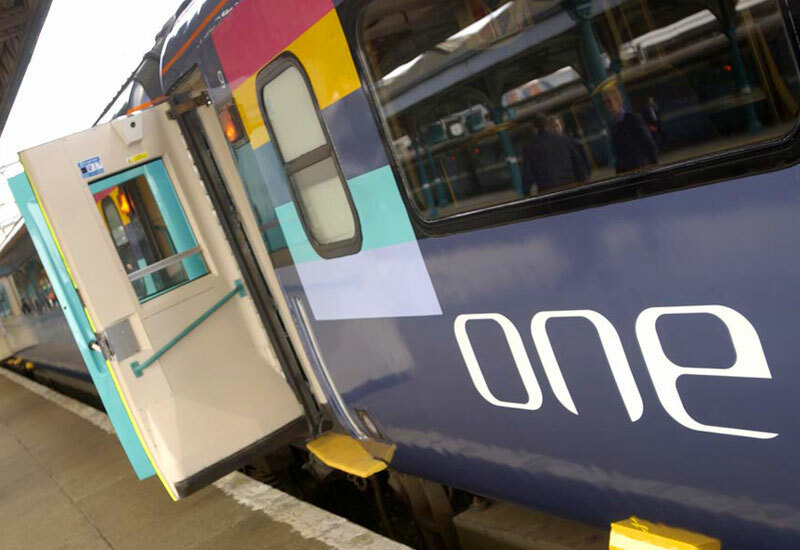 The company had four train services running from Liverpool Street Station in London to East Anglia, which was a little confusing for commuters. 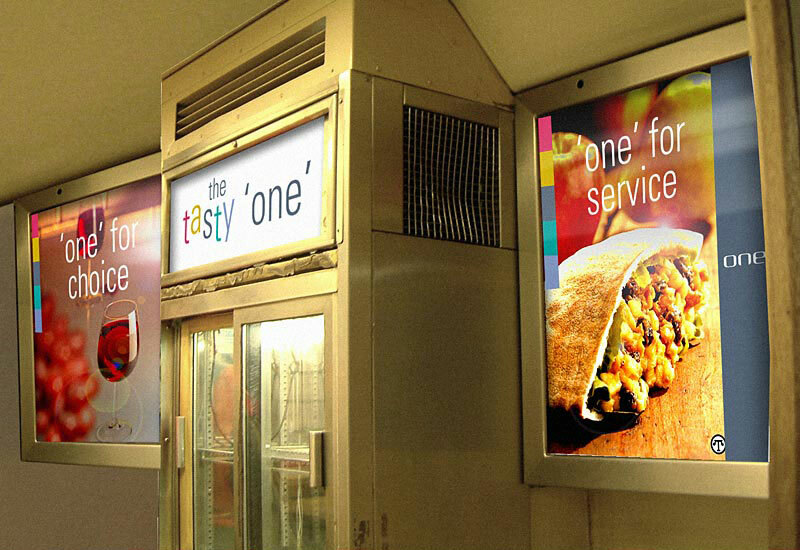 So the company wanted to bring all four services together, under one big, bright umbrella. After all, busy commuters have enough to worry about. 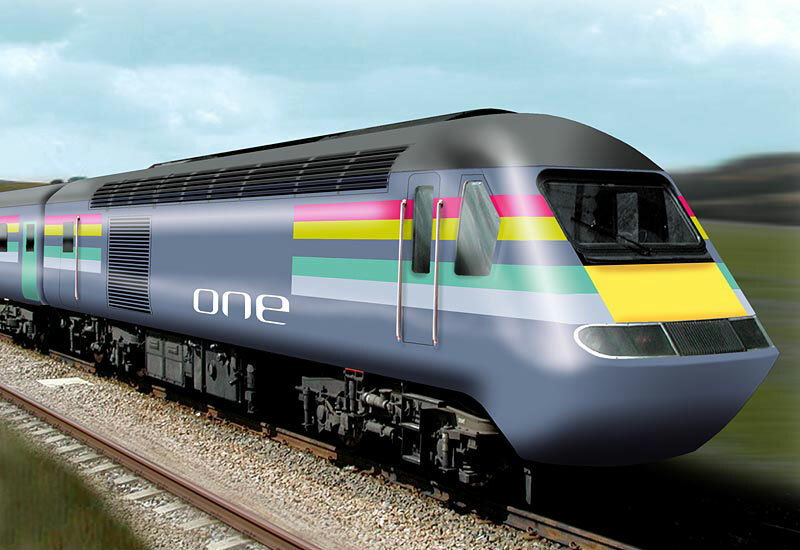 We didn’t try to be clever for the sake of it, we just kept it plain and simple and created the ‘One’ brand – so that travellers would know their train came from one trusted company and left from one London station. 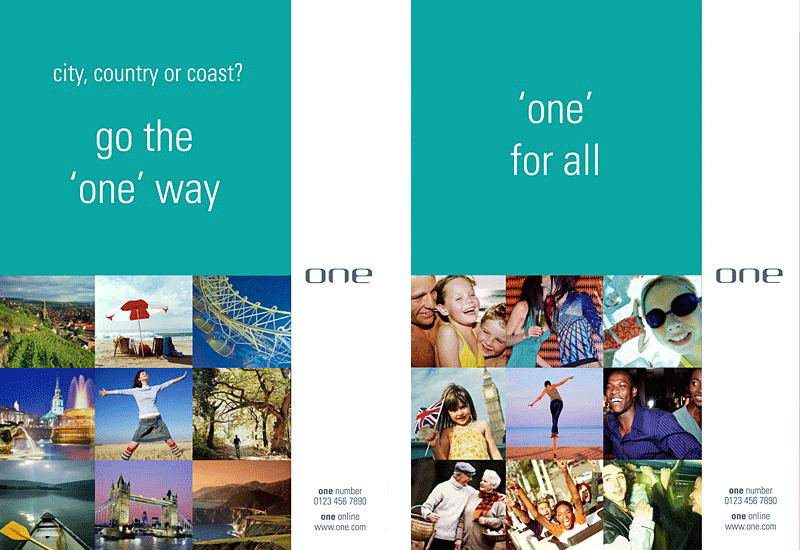 The new brand used the word ‘one’ to communicate all the benefits of the new look service, such as ‘one for all and all for one’ and ‘are you the one?’ Plus we used strong, warm, eye-catching colours to help create a feel good factor amongst travellers – and to ensure the brand really stood out from the crowd. 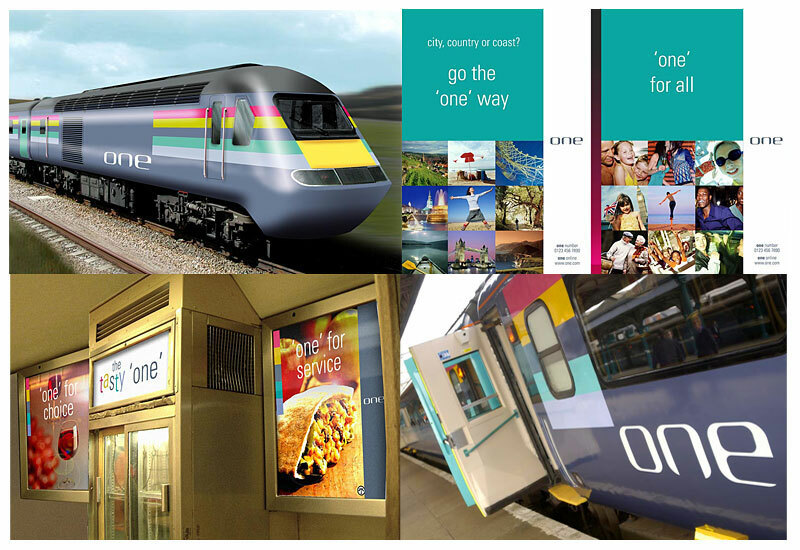 Because it was founded on a strong and simple concept, ‘one’, the new brand worked everywhere from the sides of trains to signs, timetables and advertising.